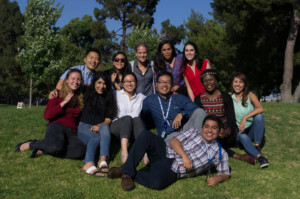 The Harbor-UCLA Department of Family Medicine is committed to serving our patients and training the next generation of family physicians to become leaders in health care quality, education, advocacy, and innovation. Our program is dedicated to urban underserved populations. We are united in the pursuit of health equity, diversity and community health and empowerment. 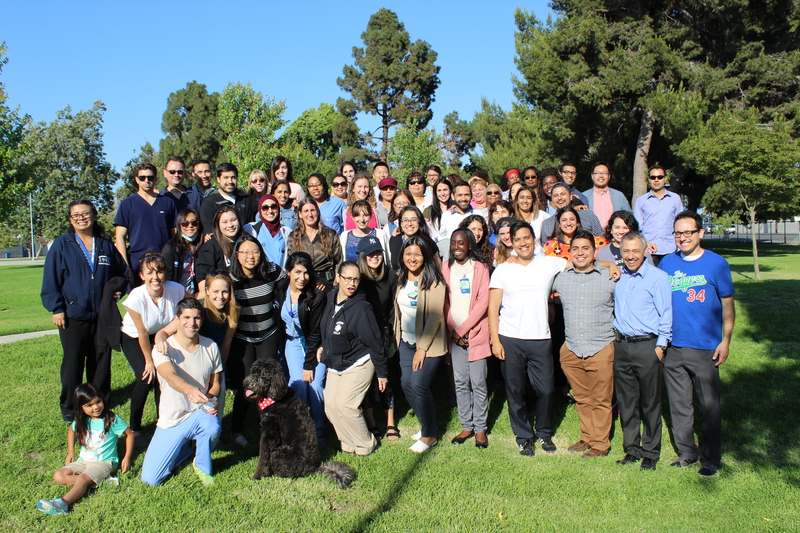 Here, trainees are immersed in leading-edge clinical and social medicine opportunities throughout a developmental, interprofessional, community-engaged curriculum. Recognizing the importance of resilience and wellness among care providers, our program promotes personal- and community-support activities as an antidote to burnout and compassion-fatigue. 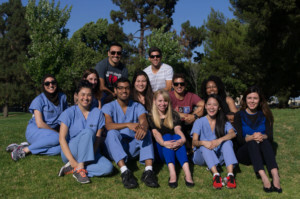 We provide a foundation of excellence in academic and service opportunities to prepare our residents to become lifelong learners and to make a positive impact on patients, communities and the health system throughout their careers. Our mission is to train dedicated, resourceful family physicians, to foster their ability to advocate and partner with disenfranchised populations, and to create healthy communities and eliminate health disparities. 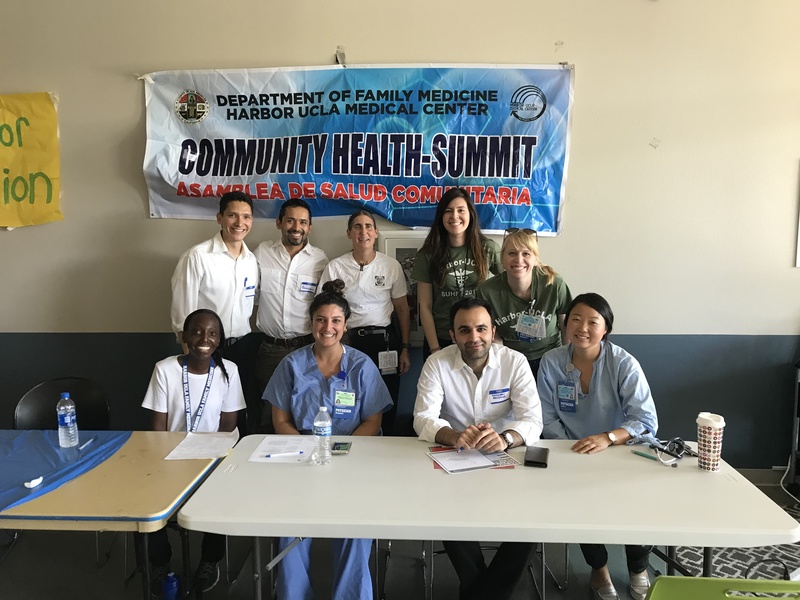 Learn more about our 3-week ambulatory-based sub-I program, our Summer Urban Health Fellowships which is a program available for medical,college and high school students. 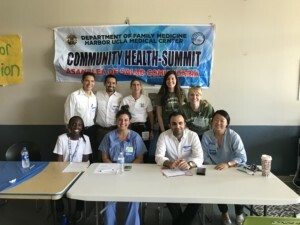 Residents have a longitudinal Community Medicine curriculum designed to facilitate the development of knowledge, attitude, skills, and behavior to place their patients’ needs in the context oftheir community, in order to become more effective, socially conscious family physicians. 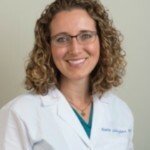 The family medicine residency program hosts a fully-accredited fourth-year position in Sports Medicine Fellowship, leading to a Certificate of Added Qualification established in 2001. 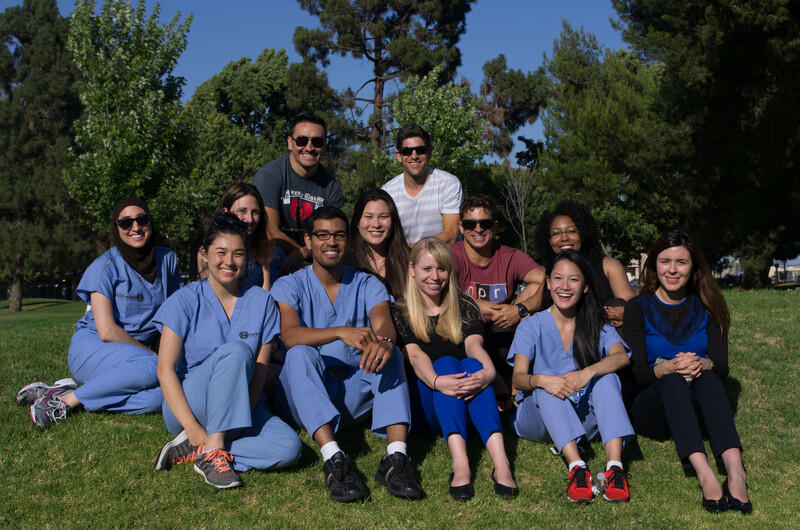 This residency program participates in the National Residency Matching Program (NRMP). We do not solicit nor recruit intern applicants outside of the Match.